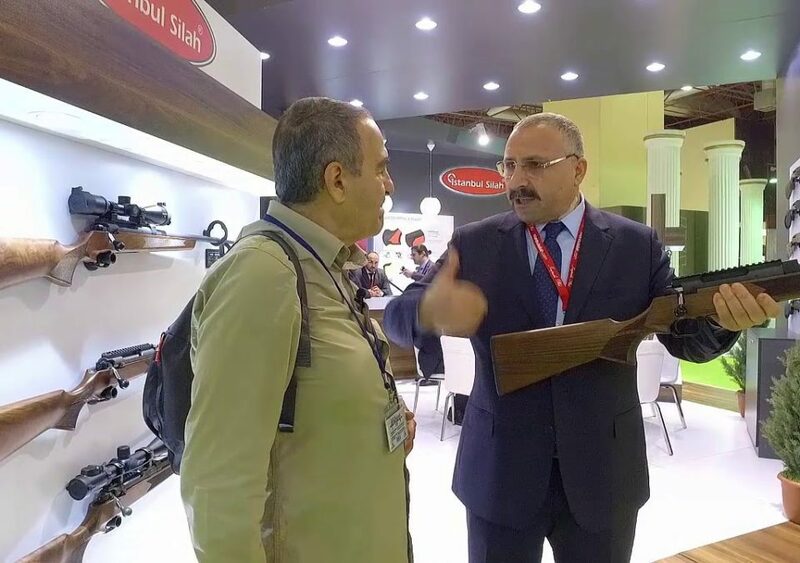 Istanbul Silah, which makes production for most rooted weapon brands of the world and which is one of the most modern and technological weapon producers of Turkey, received “Authorized Economic Operator” (AEO) which is given by Ministry of Customs and Trade to the companies that can realize auto-control with the aim to enable the product to reach to the destination country to create a safe procurement/supply chain in international trade. In this way, Istanbul Silah will have advantage in export markets without losing time. 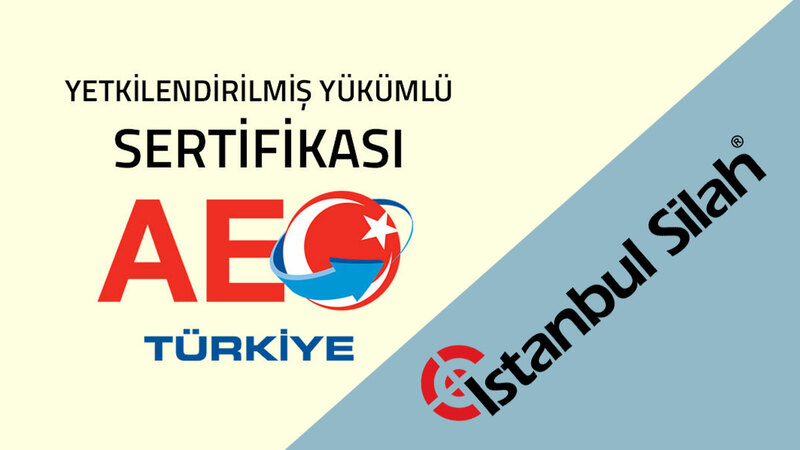 In Turkey there are 325 countries which have obtained AEO certificate until now. In order to own Authorized Economic Operator, first of all it is required to have ISO 9001 Quality Management System and ISO 27001 Information Safety Management System. Furthermore, inspectors of Ministry of Customs and Trade are making the companies be subject to detailed inspection ranging from ordering to supply, information safety to physical security of facilities, from keeping and maintaining the financial records to Human Resource practices, from production process to internal auditing methods. As a result of all these, relevant Regional Directorate of Customs and Trade transfers their authorization to the company meeting said conditions and they enable for transactions to be realized as being based on the company declaration. It is a system that is established by Global Customs Organization with the aim to create a safe supply chain net in international trade and to enable for products to be delivered to foreign markets in a faster way. 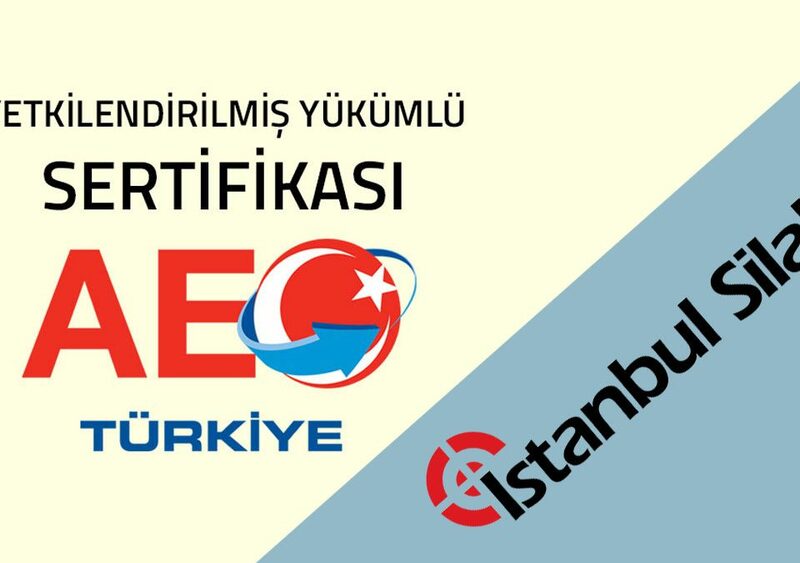 Ministry of Customs and Trade created Authorized Economic Operator in year 2013, with the aim to support export companies and to improve their competitive power in international markets in line with export targets of Turkey for 2023. This certificate bearing international validity provides significant easiness and privileges in international trade to companies having a regular and traceable registry system, meeting financial competency, safety and security standards, and realizing their own auditing. This application that is present in USA; European Union countries, China, Japan and Korea makes the companies gain private international status with bilateral recognition agreements of countries.